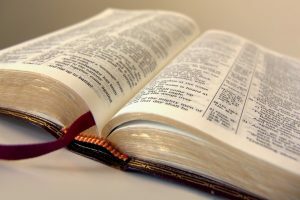 Read the books of the Bible in the order they were written with these super Bible Reading Plans. COMPLETE – No additional notes or comments. CONCISE – Read it as it was written. Read the New Testament in 260 days in the order events recorded. Read the Old Testament in 345 days in the order events happened (with the exception of Psalms and Job). As you study this unique presentation, you will discover that your knowledge of the Scriptures will increase dramatically. 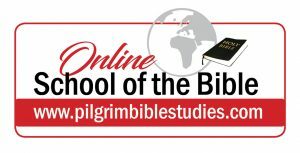 I heartily recommend this unique and fun study course to every sincere Bible-loving Christian. 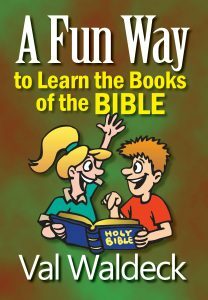 Have fun learning about the Books of the Bible!